The Macro Chef's 5 Sweet Protein Treats! These 5 protein-packed recipes are so mouth-wateringly good that you simply have to try them! They're delicious during the holidays—or any time of the year! Even though I'm only 16 years old, folks already call me the Macro Chef because I've got a penchant for stirring up healthy mouth-watering recipes. 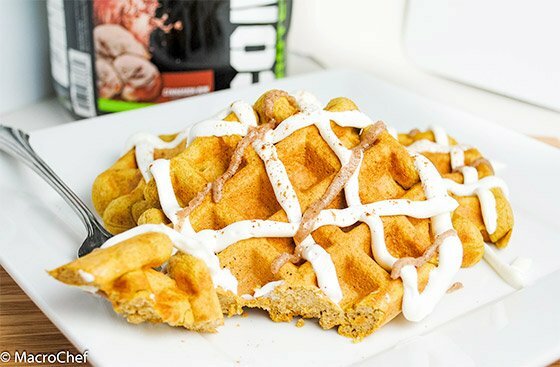 From protein-fueled pancakes to top-notch protein waffles, oats, cupcakes, and yes, even cheesecakes, I've got the perfect cure for your sweet tooth any time of the year. Here are five surefire hits to keep your taste buds happy, your waistline slim, and your muscles growing at a rapid rate! Although the directions on some of these recipes might look intimidating, they're actually quite simple. Try them on for size and whip up a muscle-building storm next time you're in the kitchen! By golly, this might be one of my greatest creations yet! The warm ooey-gooeyness of a sticky cinnamon roll is perfected when flattened into a golden waffle and jam-packed with protein. Hubba, hubba! Say no more and get to making this recipe, stat. 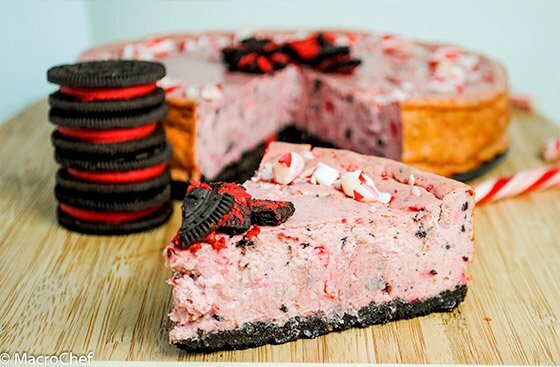 Personally, I'd be happy with an Oreo protein cheesecake (wouldn't you be? ), but since it's the holidays, I had to throw in some extra peppermint pizzazz. The result? Out of this world! A fan of Reese's peanut butter cups? 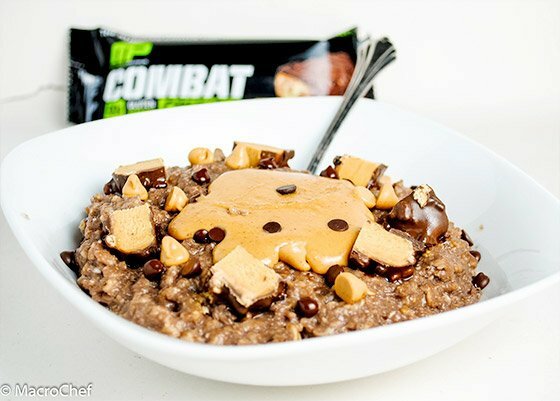 This chocolate peanut butter protein-style oatmeal tastes just like it—heck, it even incorporates some of it into the recipe!—and is just the ticket to send your taste buds into ecstasy. You can't forget waffle's best friend: pancakes! That would be silly. 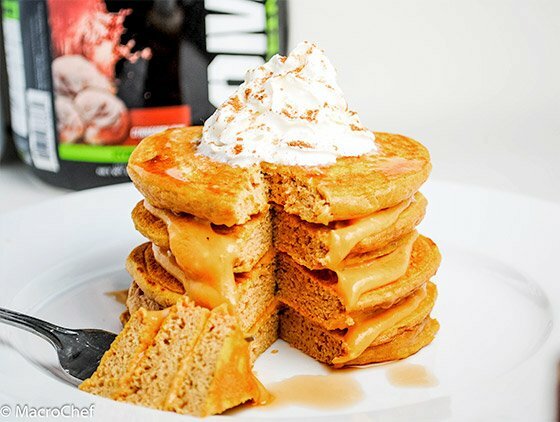 Pumpkin lovers, you'll fall head over heels for these flapjacks that are topped with pumpkin vanilla pudding. 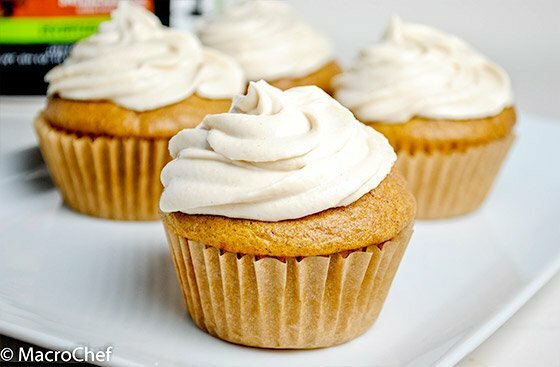 Some people claim that their protein cupcakes are the best, but these Snickerdoodle protein cupcakes truly are the best!